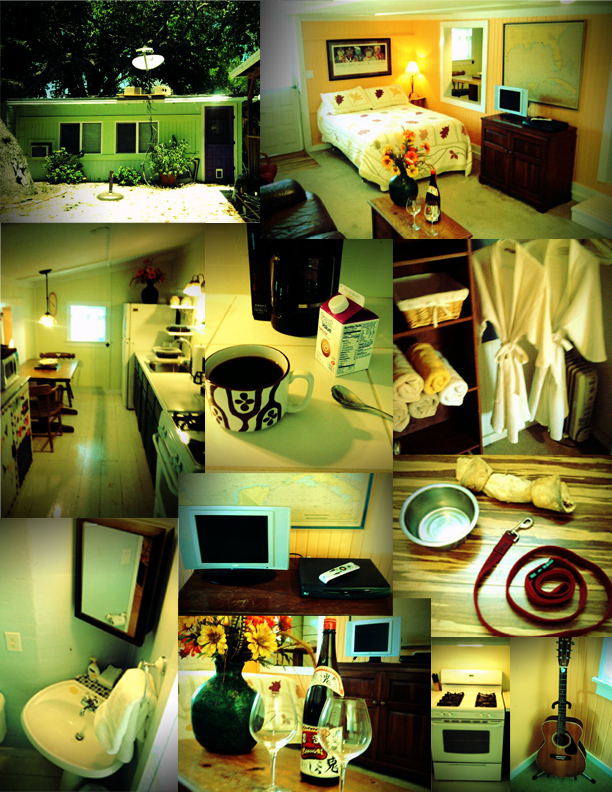 Vacation Rental for Rockport, Texas conveniently located in Downtown Fulton, Texas Bar and Restaurant District. Amenities – Street Parking, Boat Parking, Wi-Fi, Cable/Satellite TV, Pets Welcomed, AC, Walking Distance to Fantastic and Fun Local Restaurants and Nightlife. 2 Blocks from the Harbor, and 4.2 miles to Rockport Beach Park. Walking Distance to Dolphin Watching & Sunset Cruises. Kitchen – Large Stove with Oven, Microwave, Large Refrigerator, Gas/Electric BBQ Grill, Deep Fryer, Blender, Plates, Cooking Utensils and Glasses Provided. A Cool Place to Stay!